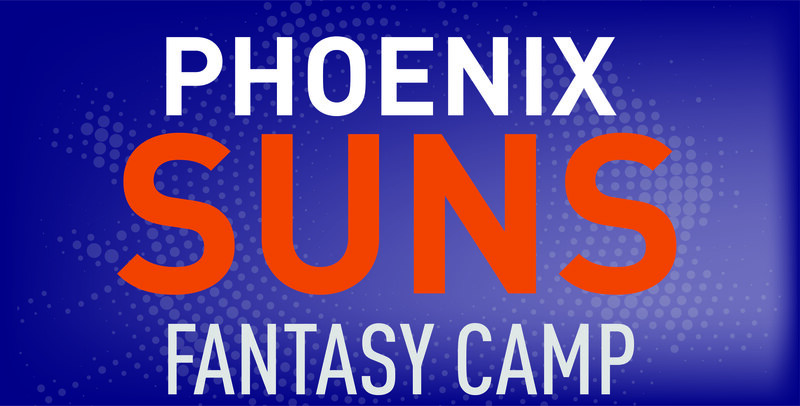 Join ABUS at the 2018-2019 Phoenix Suns Fantasy Camp! This once in a lifetime opportunity will allow you & a guest to experience what it's like to play on the Phoenix Suns home court. You'll get an exclusive behind the scenes tour of the Suns locker room & photos with the Suns Gorilla and dancers. NO PURCHASE NECESSARY TO ENTER OR WIN. A PURCHASE WILL NOT INCREASE YOUR CHANCES OF WINNING. PROMOTION IS SUBJECT TO ALL APPLICABLE FEDERAL, STATE, AND LOCAL LAWS AND REGULATIONS. VOID WHERE PROHIBITED.